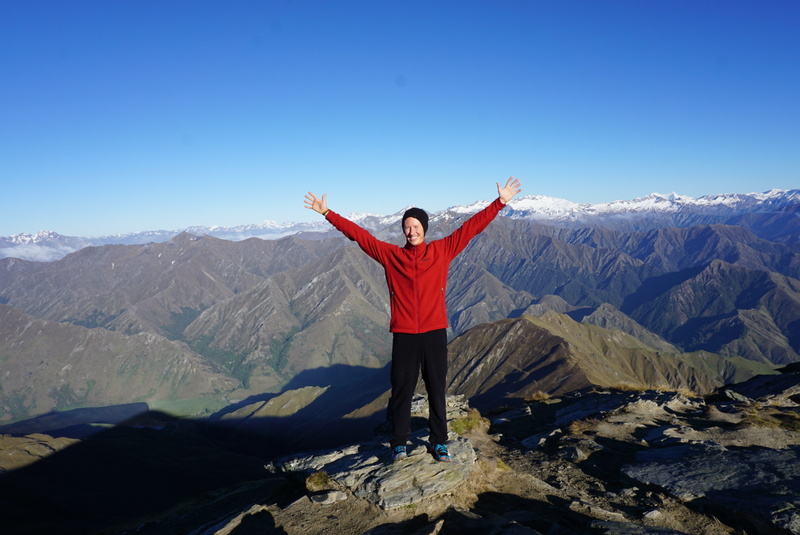 Meet Chris Murphy – keen trekker with an appetite for adventure! 30 May Meet Chris Murphy – keen trekker with an appetite for adventure! We believe that one way of getting the most out of life is to look upon it as an adventure… And one man doing just that is Chris Murphy! Chris is a more recent Basecamp member, having joined last year in August, but got stuck in to the training from the get-go! He wanted to be part of the inspirational environment and says that whether you are seeking motivation to push through a training session, or inspiration for a next adventure, you’ll find it at Joe’s Basecamp! Chris has seen many benefits of training at Joe’s, but none more noticeable than the constant motivation and inspiration he gains from those around him. “Being in the best shape of my life is just a bi-product of all the training I’m doing to be the best version of myself” he says. Above all, Chris is passionate about being a good person, having a positive impact on the world, and practicing gratitude and self-awareness. All we can say is he’s doing a damn good job!